The high energy need and on the other side fossil fuels is expensive too with occasional scarce encourage the use of alternative fuels from biomass. Biomass waste that pollute the environment initially is basically a potential feedstock for renewable energy, environmentally friendly, cost-effective and does not damage the flavor of food, if used especially in the food industry. In terms of fuel because derive from biomass it is considered as carbon neutral. 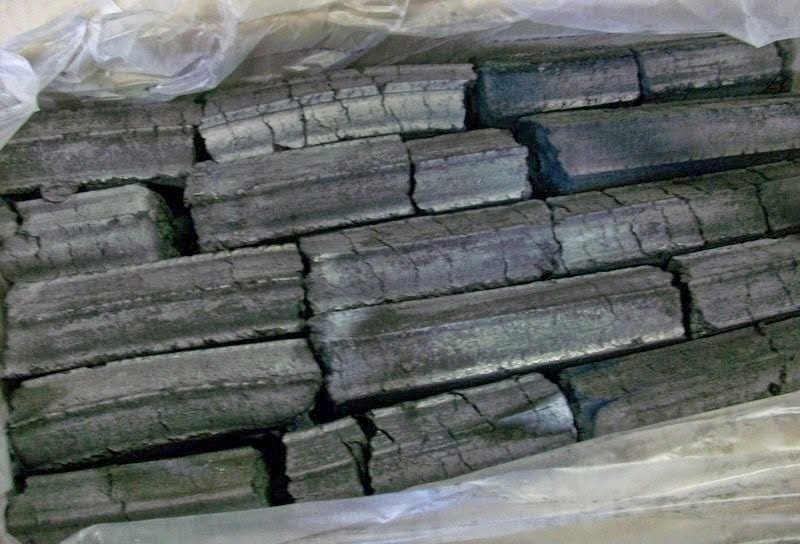 Charcoal briquettes from hardwood sawdust which has a calorific value above 7000 kcal/kg and high hardness is superior charcoal for various purposes. Here are some applications that can utilize hardwood sawdust charcoal briquette. Metallic aluminum (Al) has a melting point of only about 700 C or lower than other types of metals such as iron, steel and so on, thus requiring specification fuel with a lower calorific value than iron and steel foundry. 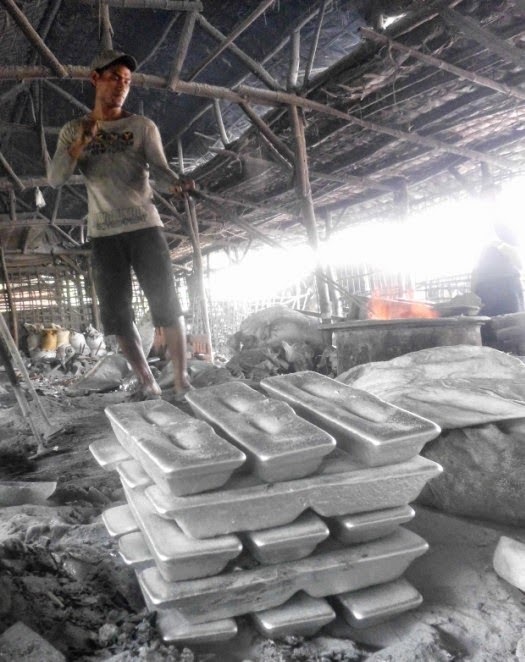 Charcoal briquettes from hardwood sawdust can be as fuel for the aluminum foundry. 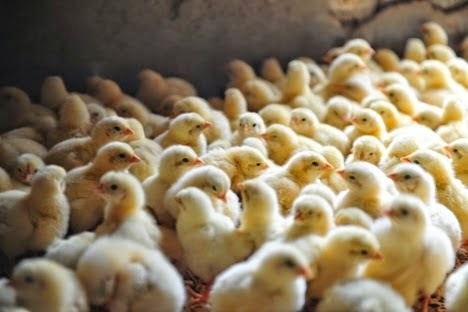 The new chickens are hatched until the age of 2 weeks (DOC = days old chicken) require continuous heating with controlled temperature. LPG prices are more expensive to encourage more farmers to switch to using this alternative fuel. Charcoal briquettes with a long flame time and temperature can be controlled, it becomes an attractive alternative. Control is done with blower equipped instrument air regulator valve so that the heat input included in the chicken coop can be controlled. 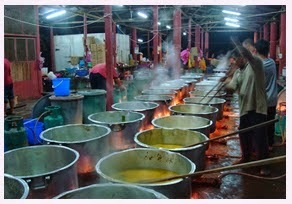 Cooking in large quantities with longer duration are characteristic of the restaurant and catering business. This charcoal is perfect for cooking such a pattern. Households generally cook a little amount and short duration is not very suitable for the use of charcoal briquettes. High heat, longer time of the flame and not damage the taste of food is a major advantage factors of this charcoal briquettes. 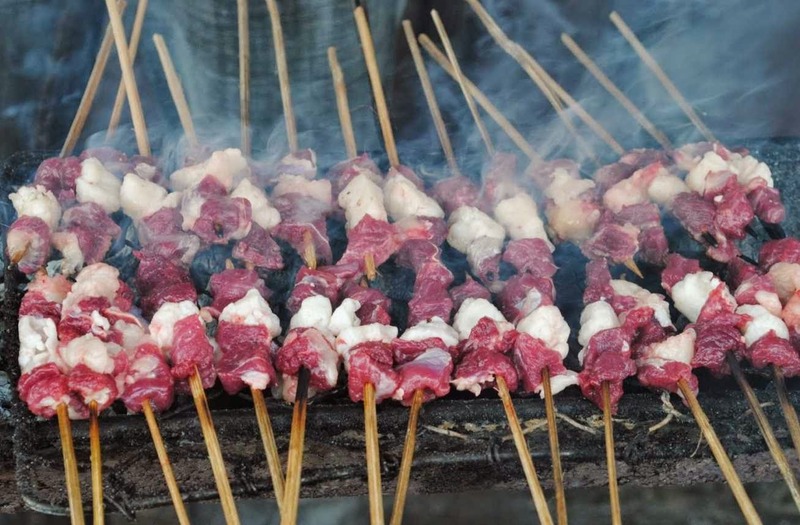 The use of charcoal briquettes that do not damage the flavor of food, will be thoroughly tested on sate of goat. This is due to the direct contact between fuel briquettes with sate of goat. Precisely because of this briquette generates high enough heat the sate position should be made a bit away from charcoal when burned so as not to overcook (charred). While the sate of chicken because very quickly matured, it will quickly charred, so it does not fit. 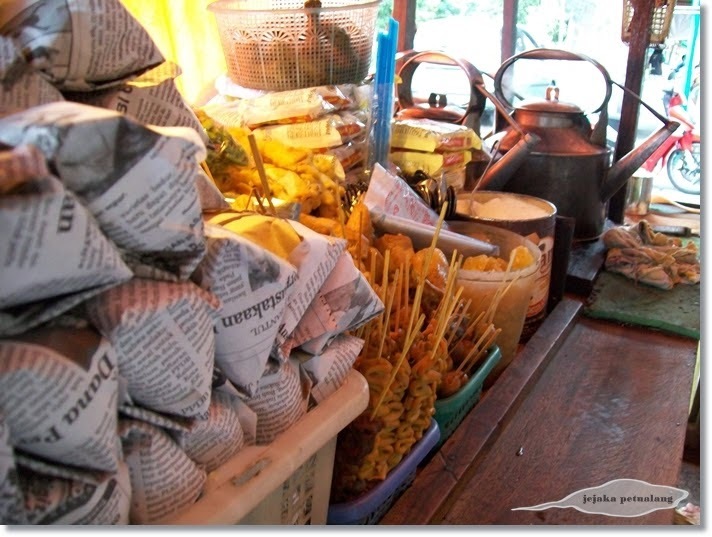 Shops that are synonymous with "three kettles" café (water, ginger and tea) is very flourishing in various areas, especially Java island. Various other menu such as fried foods, small rices and snacks are also commonly served at this shops. Water to make hot drinks should be keep hot so that it need the heat source is durable and light up continuously. With the use of charcoal briquettes is more efficient than ordinary wood charcoal but only requires special stove equipped with refractory cement. Experience showed with common stove (Java language: anglo,from clay) will rupture with the charcoal briquettes because of the heat.